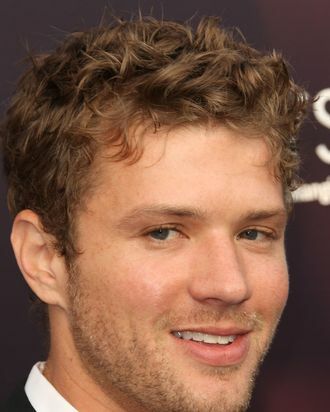 Movie stars like Dennis Quaid are in negotiations to turn up on the small screen this fall, but one among their ranks, Ryan Phillippe, has abruptly hit the brakes. Phillippe signed on to the Greg Berlanti CBS pilot known as Golden Boy two weeks ago, but he just dropped out of the project owing to his concerns about the rigors of a TV schedule. Phillippe’s currently filming an arc on the final season of Damages; with Golden Boy off his plate, there’s little now that will interfere with his normal daily routine of jogging in front of the paparazzi.